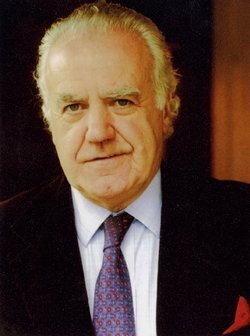 Peter Watson is an intellectual historian and the author of fifteen books on the history of ideas. 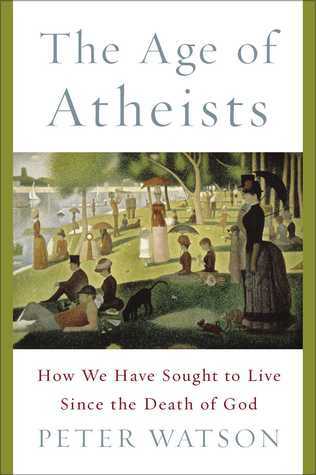 His latest book is The Age of Atheists: How We Have Sought to Live Since the Death of God. He traces the history of atheism from Nietzsche to Dawkins. His book is a fascinating tour of poets, artists, philosophers, and others who have sought meaning in the midst of life without God. Thursday, October 1st at 8 pm on WETS, 89.5. Sunday, October 4th at noon on WEHC, 90.7. Sunday, October 4th at 2 pm on WETS, 89.5. Monday, October 5th 1 pm on WEHC, 90.7. Wednesday, October 7th at 6:30 pm on WEHC, 90.7. Via podcast Sunday October 4th.